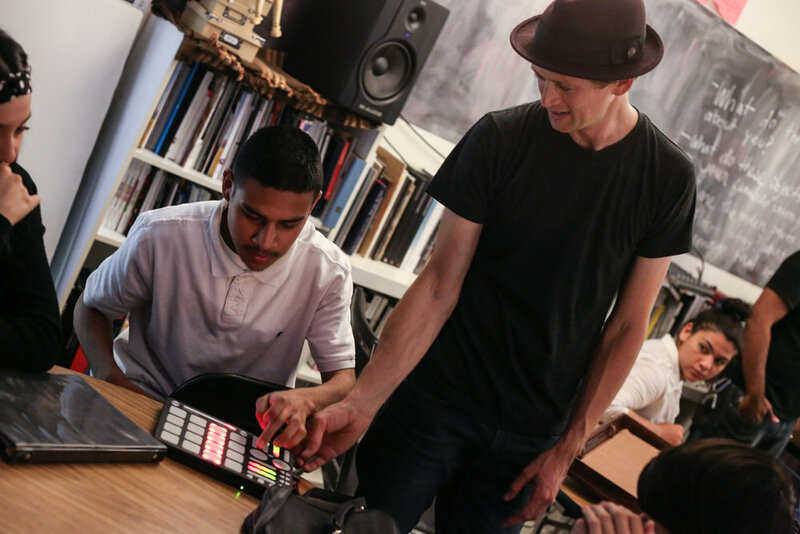 On May 16th, artworxLA students at the Hollywood Media Arts Academy spent the afternoon with two certified instructors from Ableton. 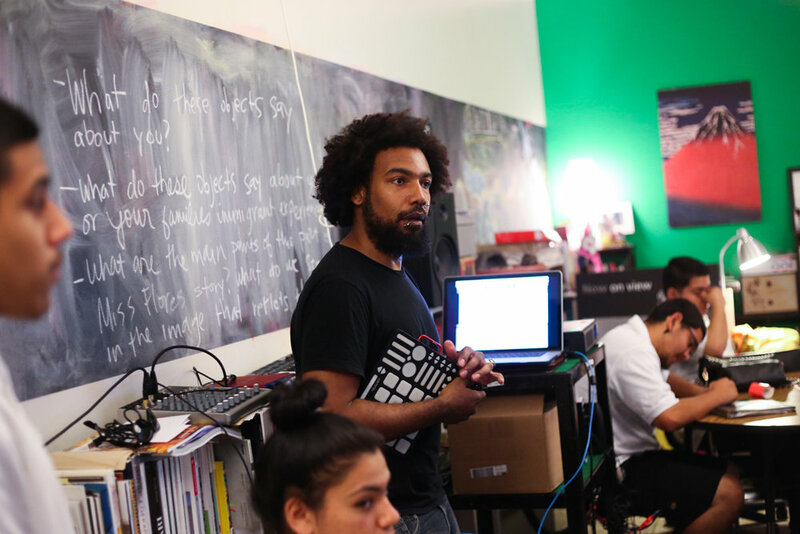 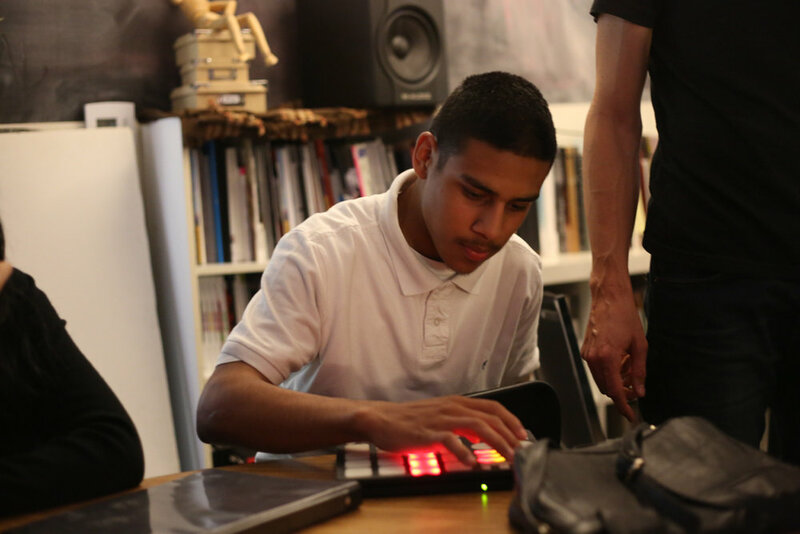 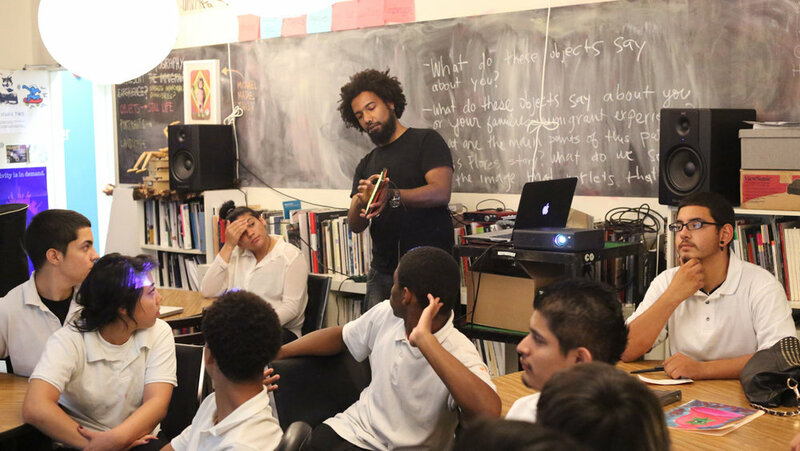 This unique workshop, led by Thavius Beck (dubspot), Dave Hillel, and teaching artist Javad Butah, gave our students the chance to explore the many strengths of Ableton music software and midi controllers. 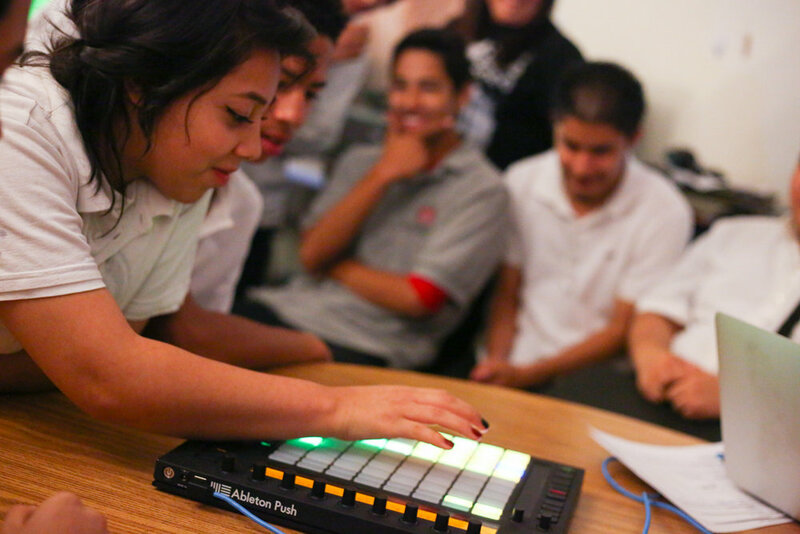 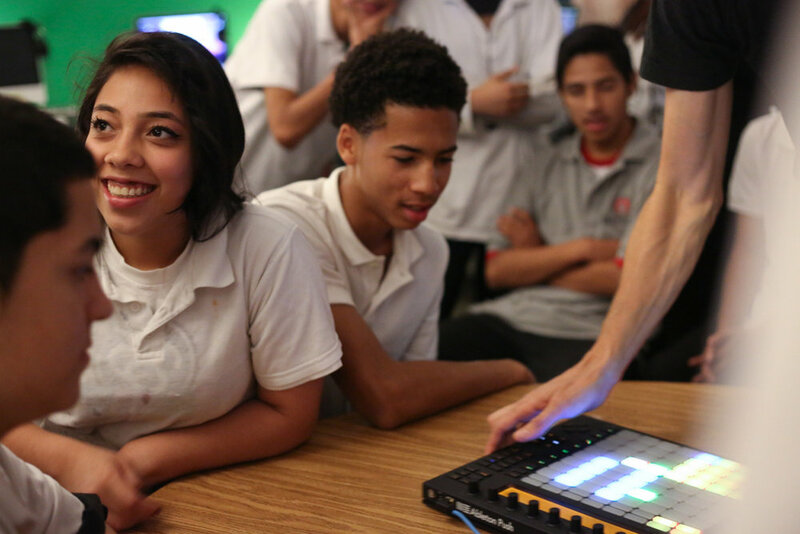 Thank you Ableton for supporting our students' creative exploration of music.